accallio is our continuously growing platform of product integrations for Adobe Experience Manager. Build a comprehensive platform with a numerous list of accallio product integrations to make your Adobe Experience Manager an “access all I/O” solution. 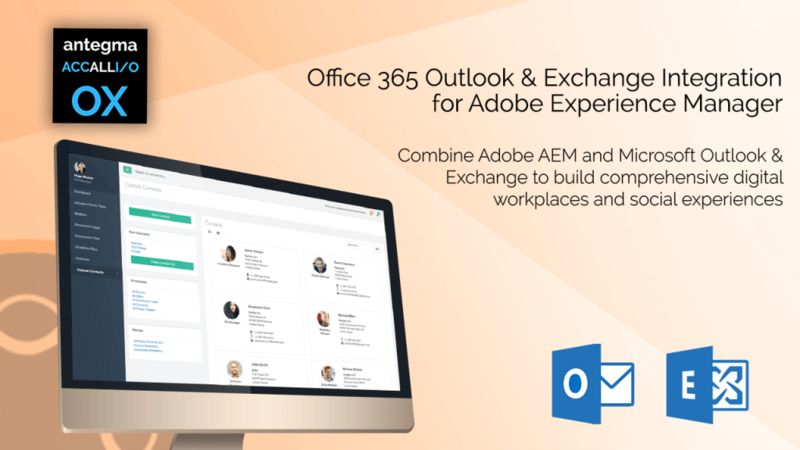 accallio OX integrates Microsoft Office 365 Outlook & Exchange in your Adobe Experience Manager. Emails are part of everyone’s daily life. 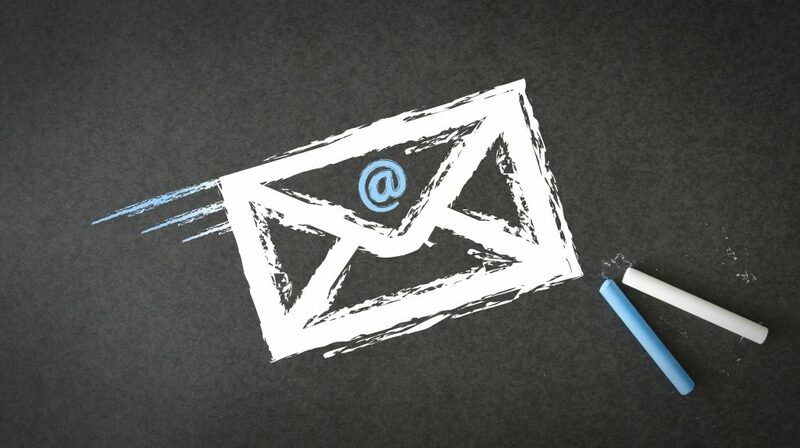 Wouldn’t it be great to access all emails in the same tool you are consuming all your corporate content with? With accallio OX there is no need to switching windows or even tools to consume your corporate content and emails. Build your own social intranet within Adobe Experience Manager. Use it according to your needs for internal and external communication. Classic Outlook features like emails, calendar and contacts are supported and will be accessible via web interface. 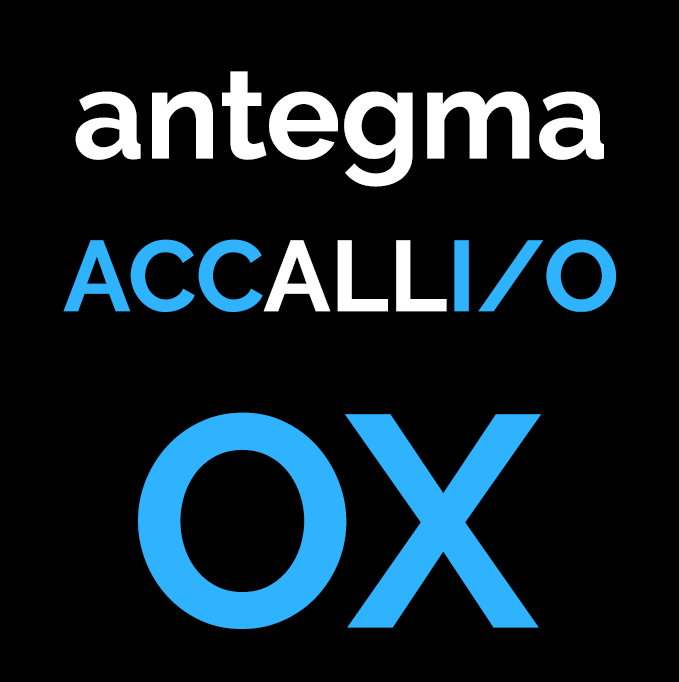 accallio OX supports Microsoft Outlook 365, Microsoft Exchange Server 2019 and Microsoft Exchange Server 2016. The product support for the Adobe Experience Manager is given from Adobe Experience Manager 6.0 to 6.5. Benefit from a combined solution with accallio STS. This Security Token Service integration will implement Single Sign On solution, to quickly access all tools without having the need for separate credentials for every individual platform. With this solution, we’re expanding our integration offering of Microsoft and Adobe Experience Manager in addition to our recently released accallio SP – Microsoft SharePoint for Adobe Experience Manager. 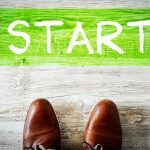 We develop our accallio products as partners and with the support of the companies we are involved. Currently we are working together with industry leaders like Microsoft and IBM as well as with best-of-breed technologies like the Social Media Management from Hootsuite. In our point of view, integrations are a perfect way to streamline processes and to increase efficiency. 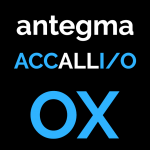 If you are interested in accallio OX, please don’t hesitate to get in contact with us.